One Fire - Heats 24 Hours! 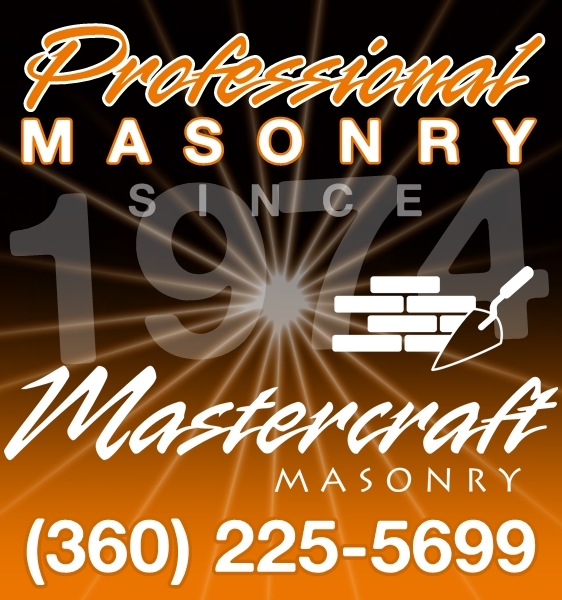 A recent customer in Portland decided upgrading their fireplace was a top priority - by replacing an old, inefficient fireplace with a new Masonry Heater. This conversion will allow the homeowners to achieve a 60-70% increase in heat storage, usually from the same amount of fuel! 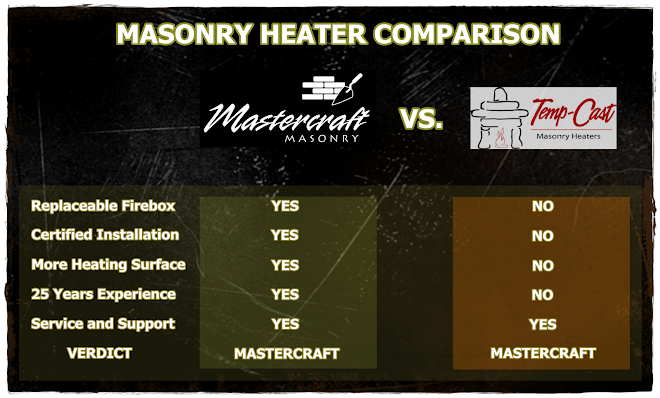 Despite being popular choices, brick and stone aren't the only options for facing Masonry Heaters. 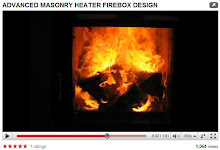 Pictured at left, this version is faced with a white plaster finish that produces a modern design while still employing the high efficiencies achieved with the fireplace. 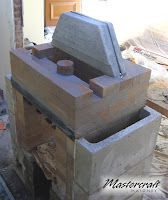 Pictured to the left is our Masonry Heater flue system constructed at the bakeoven level. 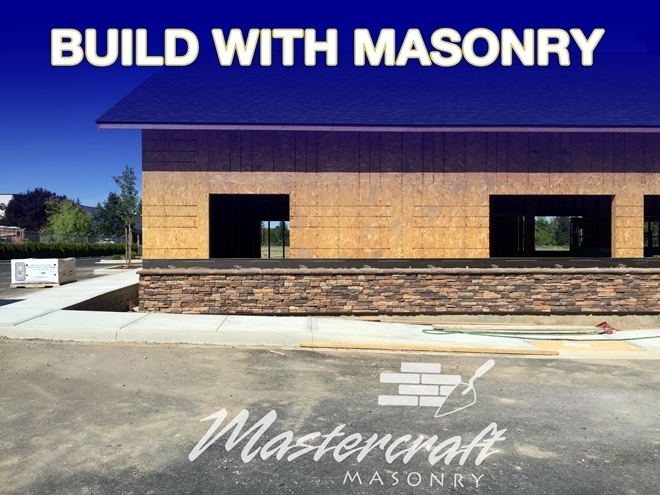 Mastercraft's refractory concrete cores are designed to take up to 2700 degrees (F), and are built with thicker sidewalls than the industry standards - designed to give decades of durable use. 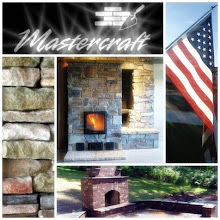 Thank you for visiting Mastercraft Masonry! We appreciate your interest in our products and services!